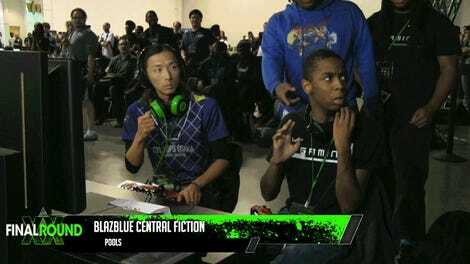 The fighting game community has expanded over the last decade, to the point where its competitive calendar provides a constant stream of tournaments to attend and watch online. While this can be overwhelming at times, it also lets players gauge their growth on a weekly, monthly, or yearly basis. 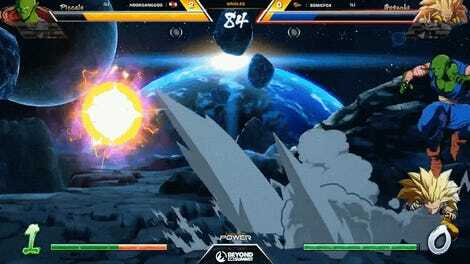 A Dragon Ball FighterZ competitor came face to face with his own improvement after becoming champion at last weekend’s South Louisiana Major (SLAM), an event he just barely lost the year before. Glyn-Mikl “Doza” Mendoza is a fantastic fighting game player, with notable wins in BlazBlue and Guilty Gear. Like many of his fellow competitors, his focus shifted to Dragon Ball FighterZ when the game released last January. He had his best showing in the game a few months later at SLAM 2018, placing second behind Jose “ScrawtV” Ballestero, one of America’s best Melty Blood and Under Night In-Birth players. Doza was obviously shaken up after losing to ScrawtV a year ago by the thinnest of margins: both players were down to one remaining character in the last game of the grand finals, and Doza was unable to seal the deal. Since then, both players have had sporadic placings in Dragon Ball FighterZ competition. With SLAM 2019 on the horizon, they were both odds-on favorites of the 33 registered competitors to make the grand finals at the regional event last weekend in Kenner, Louisiana. 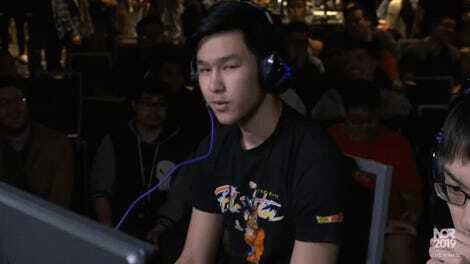 They first met in winners finals, where Doza handily sent ScrawtV to losers, and again in the championship match. As a local Louisiana player, Doza had the entire crowd behind him in grand finals, forcing Atlanta native ScrawtV to deal with the added psychological pressure. Still, ScrawtV managed to reset the bracket, thanks in part to his use of the overpowering Adult Gohan. The grand finals reset was much of the same, and ScrawtV looked poised to take Dragon Ball FighterZ at SLAM for a second year after going up 2-1. With the audience cheering him on, Doza tied the match at two games apiece. In the deciding game, Doza isolated ScrawtV’s Adult Gohan, crippling his team’s ability to output massive damage at a moment’s notice. With one final combo, Doza became SLAM 2019 champion. The gathered spectators rushed the stage to hug and congratulate the local player. Like last year, he remained in his chair, overwhelmed this time with joy instead of grief. 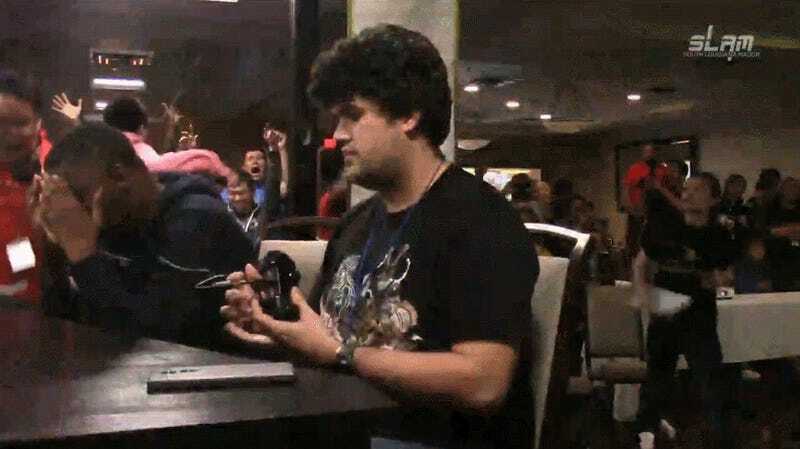 South Louisiana Major isn’t the biggest fighting game tournament around, but Doza’s win was just as meaningful as if he had won the Evolution Championship Series. Losing in his home state last year dealt an obvious blow to his confidence. But in becoming SLAM 2019’s Dragon Ball FighterZ champion, Doza now has a tangible example of his growth as a fighting game player, a notch on his belt that he can carry to the next competition.